Able to read, analyze and trouble shooting with electrical circuit drawing. Willing to be placed in Cibitung Bekasi. 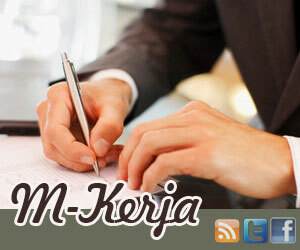 Copyright © 2012-2099 Lowongan Kerja Terbaru 2013 - Dami Tripel Template Level 2 by Ardi Bloggerstranger.